GM Autoflow are U.V specialists and distributors of Ultraviolet Systems and a large variety of industrial water filters and filtration units for commercial water filtration. Inox Stainless Steel Single and Multi Round Housings Range - a solution for every industrial filtration situation, with flow rates up to 10 bar and 149°c. 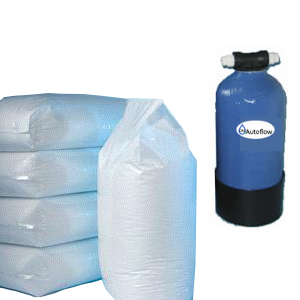 GM Autoflow - offering commercial water filtration to suit every application and industry. 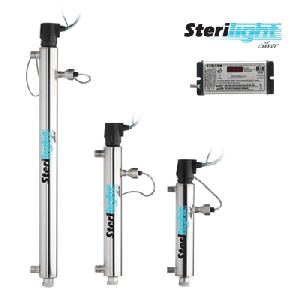 Manufacturers, retailers and suppliers of commercial water softeners, industrial water softeners, plus a full range of spares for manufacturers Fleck, Autotrol and Clack. GM Autoflow offers a cost effective and integrated one-stop solution for all your water treatment needs. 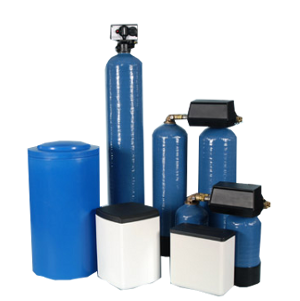 U.V water filter systems, private water treatment and drinking water reverse osmosis systems. 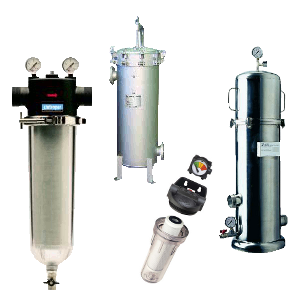 From domestic through to industrial water filtration, removing iron, sediment, chlorine, nitrates, organic matter, heavy metals or a combination of these. UV, a chemical-free solution to killing the bacteria in your water. Specialists and distributors of Ultraviolet Systems for Viqua, Sterilight, Sita and Cintropur. 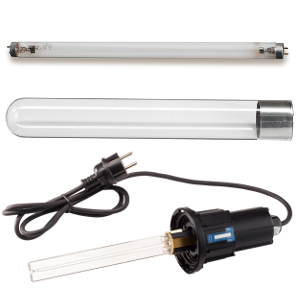 UV Spares for Viqua, Sterilight, Cintropur, SITA, Wedeco and all other major manufacturers. 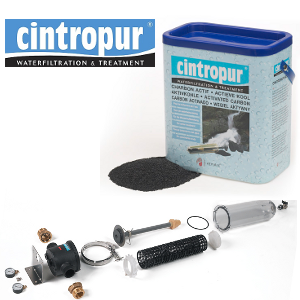 Cintropur Spares and Consumables, including socks & sleeves, bowls and carbon. We offer Replacement CTU Resin Packs, and replacement part for existing CTU's. Full range of spares for Fleck, Autotrol, Clack and all other major manufacturers. All prices are plus V.A.T. and delivery.